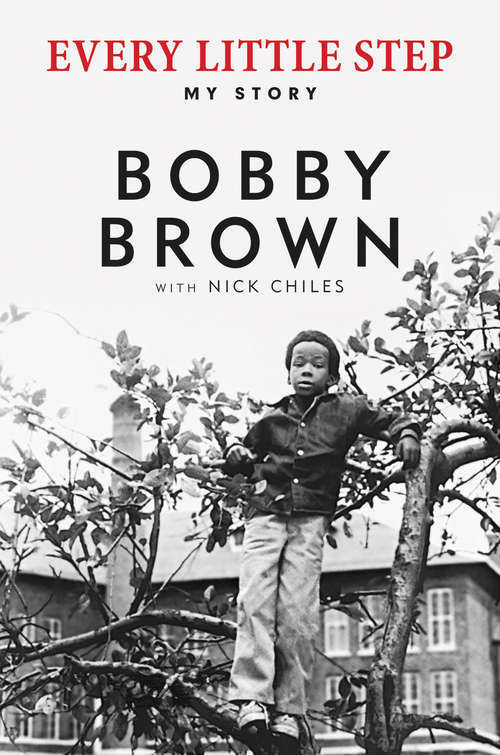 Bobby Brown has been one of the most compelling American artists of the past thirty years, a magnetic and talented figure who successfully crossed over many musical genres, including R&B and hip hop, as well as the mainstream. In the late 1980s, the former front man of New Edition had a wildly successful solo career--especially with the launch of Don't Be Cruel--garnering multiple hits on the Billboard top ten list, as well as several Grammy, American Music, and Soul Train awards. But Brown put his career on hold to be with the woman he loved--American music royalty Whitney Houston. The marriage between Brown and Houston was perhaps the most closely watched and talked about marriage of the 1990s--a pairing that obsessed the public and the gossip industry. Now, for the first time, the world will be able to hear the truth from the mouth of America's "bad boy" himself. Raw and powerful, Every Little Step is the story of a man who has been on the top of the mountain and in the depths of the valley and who is now finally ready to talk about his career and family life, from the passion and the excess to his creative inspirations and massive musical success.